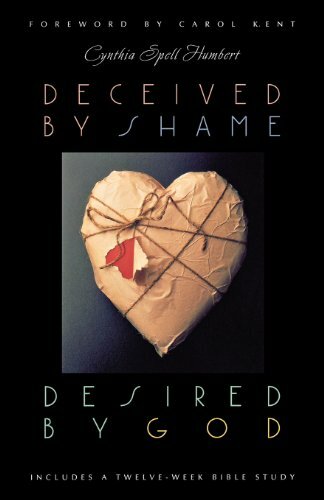 Cynthia is a counselor in private practice in Marietta, GA and author of "Deceived By Shame, Desired By God." She is also a professional speaker and teacher. Cynthia will be speaking on "Reflecting Beauty from Brokenness." Shame convinces us that we are irreparably broken at our very core. But God wants us to know there is nothing about our past that cannot be redeemed through His healing, unconditional love.